As an audio engineer I’m obsessive when it comes to protecting my ears from hearing loss. I’ll never forget the first time I shot a 7×64 rifle without hearing protection. When fired, most hunting rifles will produce around 156 dBa to 175 dBa. By comparison, a jet engine taking off produces ‘only’ around 140 dBa. Just think about how many shots you fire during a regular training session… The human ear will suffer damage from a single high intensity noise greater than 140 dBa. 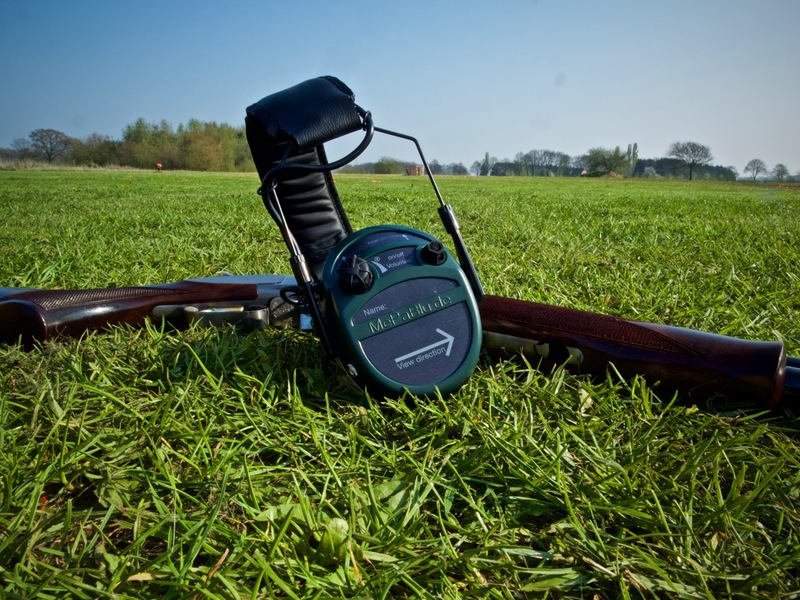 Most hearing loss is irreversible, so never ever shoot without hearing protection! We have been testing the Mepablu TWIN-TEC EXCLUSIVE hearing protection especially designed for hunters. While preparing to guide an adventure/overland trip to Croatia in October with our good friends in Croatia, we were also invited to hunt roebuck and wild boar on their hunting grounds. Hunting in Croatia is a way of live, people hunt for food, not for sports or as a hobby. As our hunting guide explained, they work all year round to take care of the animals and keep them healthy. Especially during the winter time animals are given extra food like hay, corn, and salt. We were very impressed with the biodiversity in the Croatian woods. Also the abundance of wildlife cannot be compared to the densely populated Benelux area that we live in. https://exploremore.eu/wp-content/uploads/Croatia-hunting-web-3-of-8.jpg 3000 4000 Dimitri https://exploremore.eu/wp-content/uploads/explore-more-4.gif Dimitri2015-03-16 15:28:472017-05-06 19:36:38Hunting in Croatia. We want to inspire and assist you to Explore More!